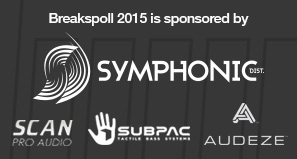 With over 110,000 votes submitted in Breakspoll 2015 – breakbeat fans around the world have spoken, and here are the top five nominations for each awards category in alphabetical order. Congratulations to all of those nominated, you have had a truly fantastic 2014, and this is the recognition from your fans and the general public of the hard work you have put in. To see the winners announced live, you will need to get a ticket to the Awards show, which includes over 30 artists performing on the night, plus the awards presented live on stage at 11pm. Buy tickets now. 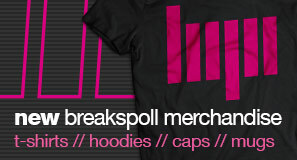 For any other questions about the nominations and the Breakspoll Awards, please read our frequently asked questions. 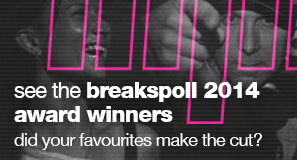 Congratulations to all nominations – winners will be announced at the Breakspoll Awards show on Saturday 7th March, and posted online here shortly after.